In a shaker filled with ice, combine all ingredients and shake. 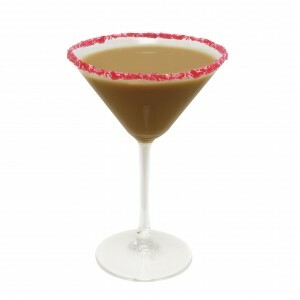 Pour into a chilled martini glass rimmed with crushed candy canes. 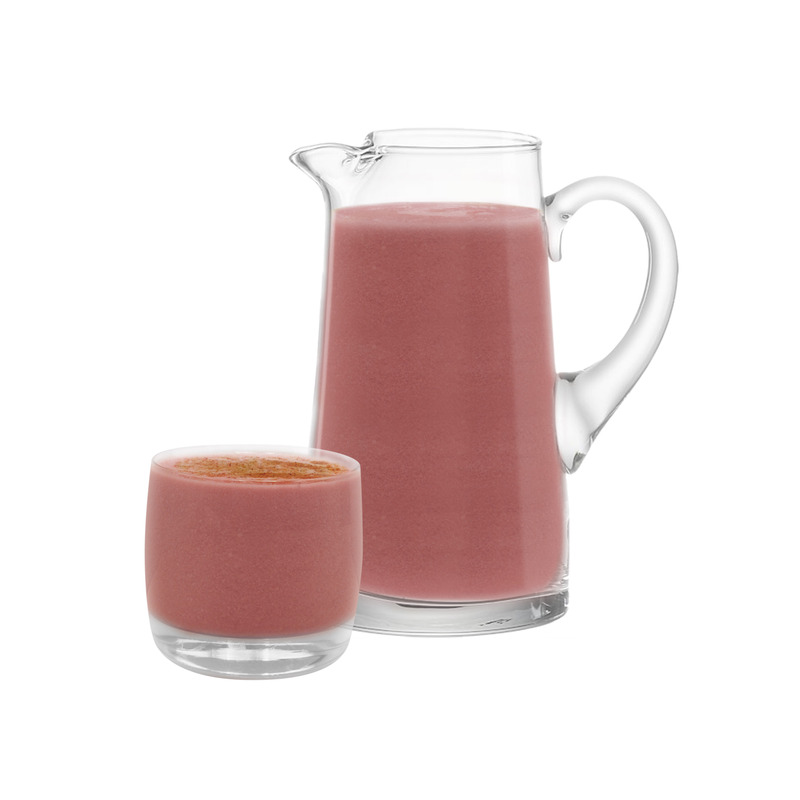 Place ingredients in blender and blend on high until smooth. 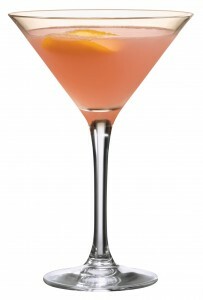 Pour into a flute glass and enjoy! Method: Combine all ingredients in a pitcher and whisk until sugar is dissolved. Chill in the refrigerator for at least 1 hour before serving. 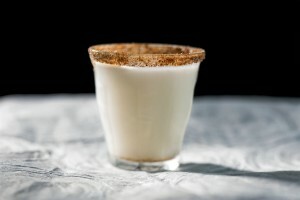 Serve in cups without ice. Garnish with fresh grated nutmeg. Method: Add all ingredients to a shaker over ice to chill. Shake, strain and pour into a shot glass rimmed with cinnamon and sugar. Mix all juice ingredients in a cocktail shaker with ice. 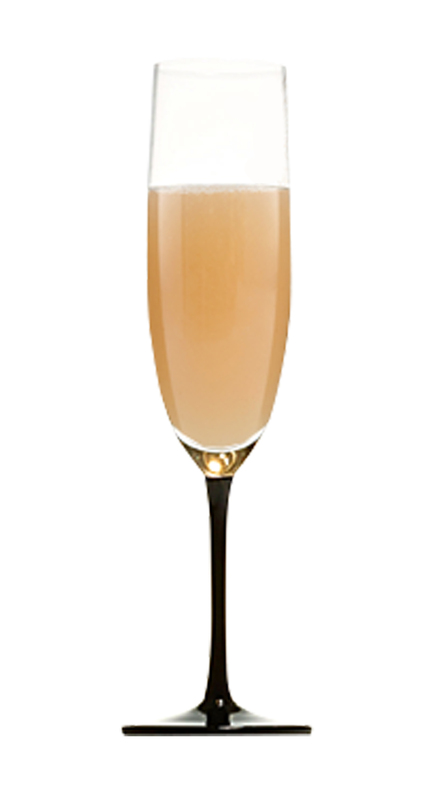 Top with Skinnygirl™ Prosecco and ginger ale. 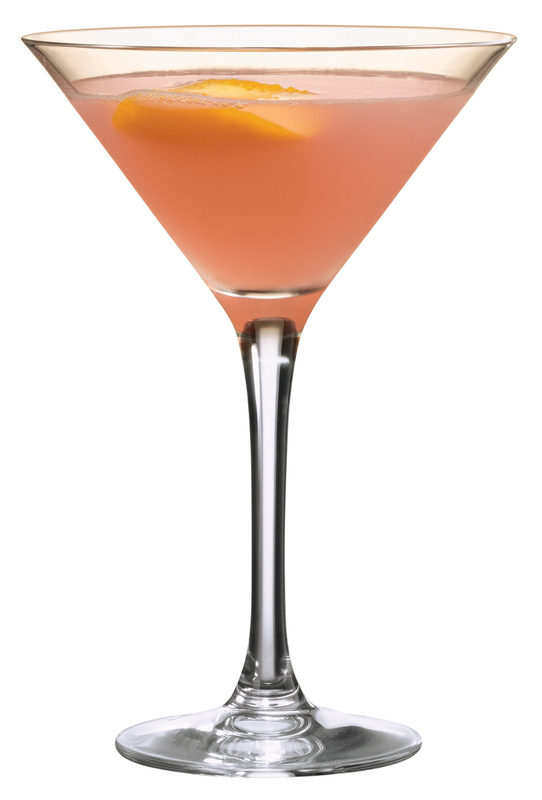 Garnish with grapefruit slice and enjoy! Add all ingredients into a stemless wine glass. 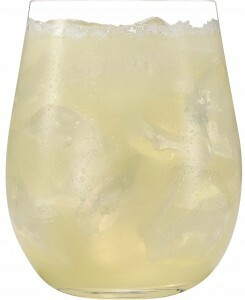 Shake rum, lemon juice and agave nectar in cocktail shaker with ice. Top with Skinnygirl™ Prosecco and pour into tall Collins glass. Muddle in mint leaves and enjoy! 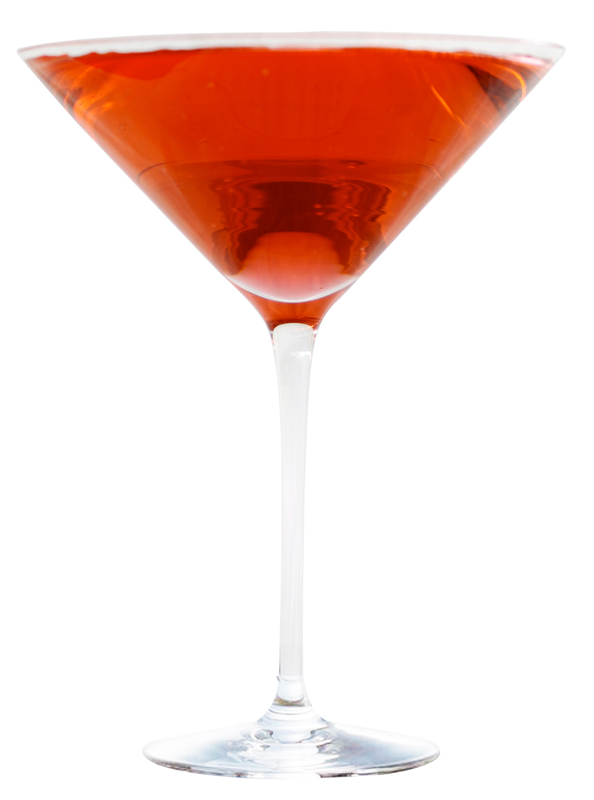 Fill ¼ of a champagne flute with pomegranate juice. Top with Skinnygirl™ Prosecco and enjoy! 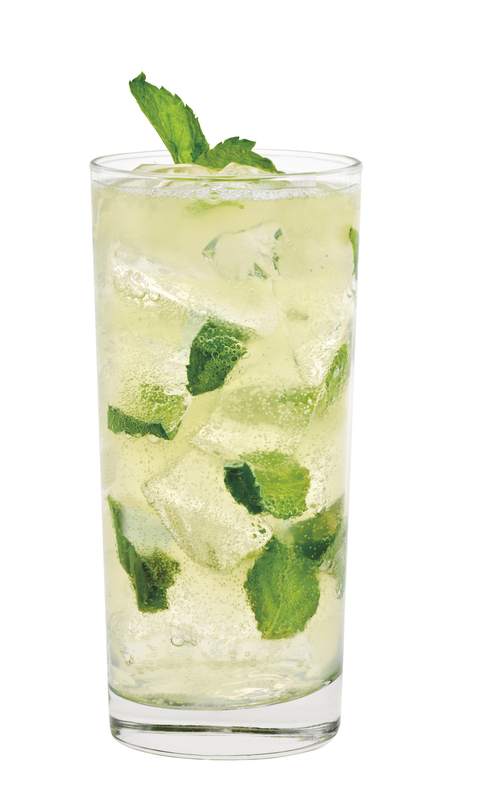 Blend with a little crushed ice and pour into a flute glass. 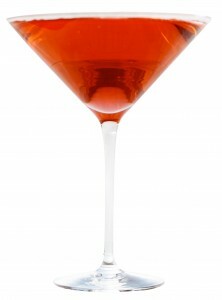 Combine vodka, cranberry juice, and ice in a martini glass. Top with Prosecco and enjoy!